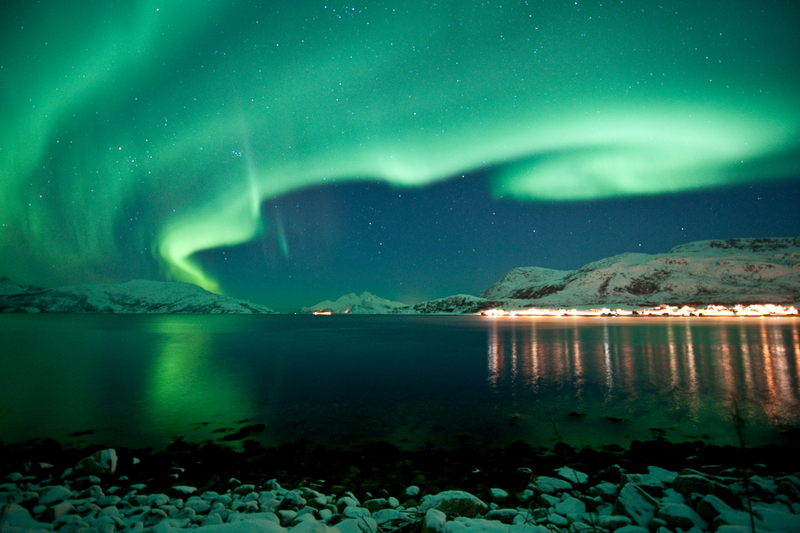 Norway is a country blessed with plenty of sites and attractions which can provide a spectacle to anyone visiting. You can be rest assured that your Norway travel trip will be fulfilling in every aspect. Whether you are looking for some adventure or a chance to marvel at the Northern Lights, this beautiful country has go you covered. With all the attractions, it is often hard to pinpoint exactly the best sights and attractions for sightseeing. However, this piece highlights some of the best places to do sightseeing if you are looking for a wonderful time in Norway. 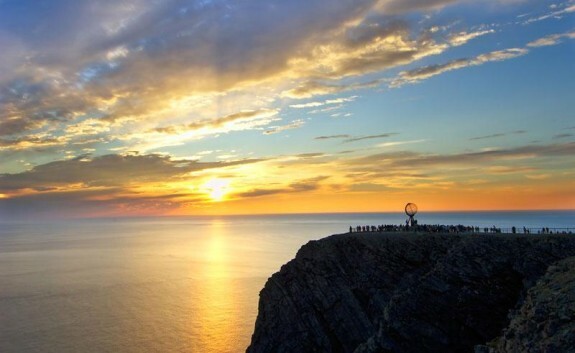 Every year, more than a quarter of a million tourists visit North Cape to get a glimpse of the many attractions that it has to offer. Visitors get to enjoy the monumental natural experience which promises to offer fantastic views, a dramatic cliff and an unusual climatic conditions. The fact that the Northern Cape is also located at Europe’s northern end also adds to the attraction. The Western Fjords are rated among Norway’s most famous and dramatic fjords. Norway is popular for its fjords which can be found throughout the country. 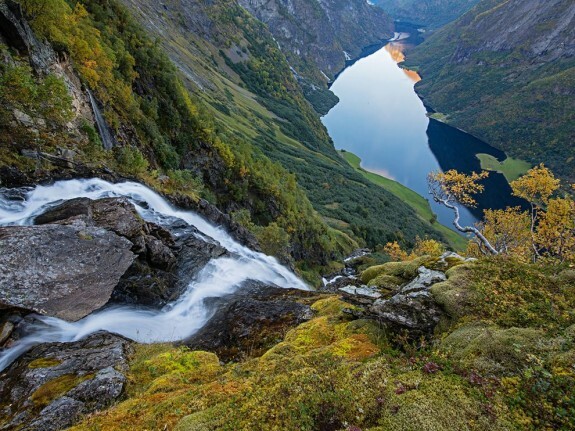 However, the Western region of Norway has some amazing fjords that offer the visitors quite a sightseeing spectacle. Most of the western fjords tend to vary in appearance, they are generally characterized as being narrow, deep and surrounded by steep rock faces. 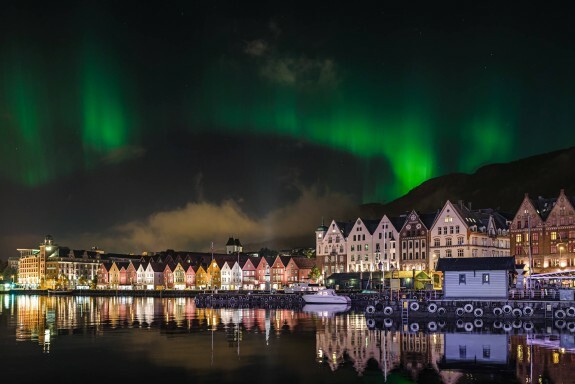 Ranked as the second largest city in Norway, Bergen offers plenty of sightseeing experiences apart from just being the nation’s leading western port. Visitors who come here get to explore the scenic fjords around the city and get to sample the fresh fare which are very popular in many of the seaside restaurants. 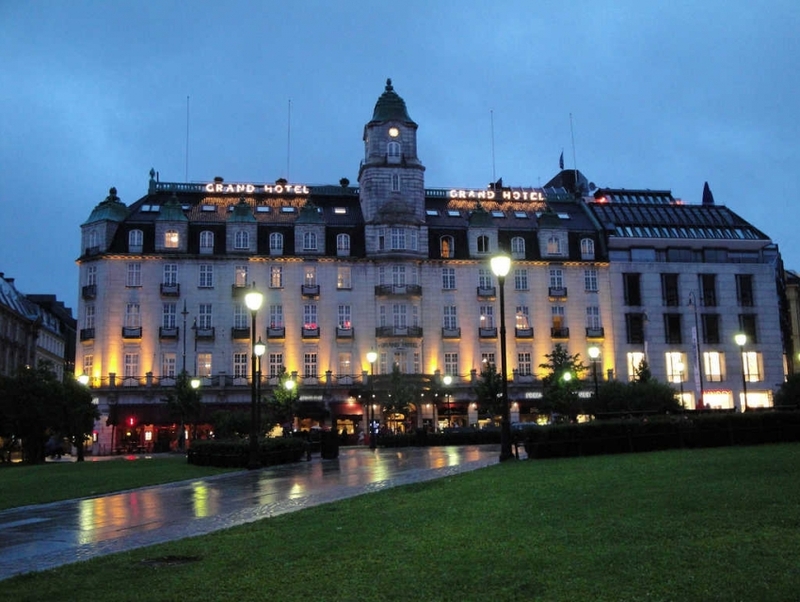 If you are up for an amazing time in Norway, you need to be in Bergen because the city has plenty to offer when it comes to sightseeing Norway and other engaging activities to take part in. If you find yourself in Eastern Norway, ensure that you make a visit to Velmunden a priority. 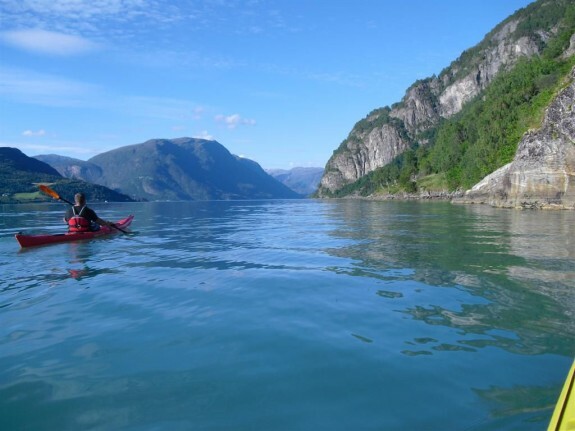 Without a doubt, Velmunden is Norway’s canoeing paradise that has plenty to offer. Located between Randsfjord and Sperillen Lakes, this destination amazing holidaying experiences for both adults and kids as they get to explore the totally unspoiled landscapes of islands and lakes. Once you get here, you can explore the different canoeing routes. The Telemark Canal is found in Skien a town that is very popular in Norway because it is the same town where Henrik Ibsen was born. 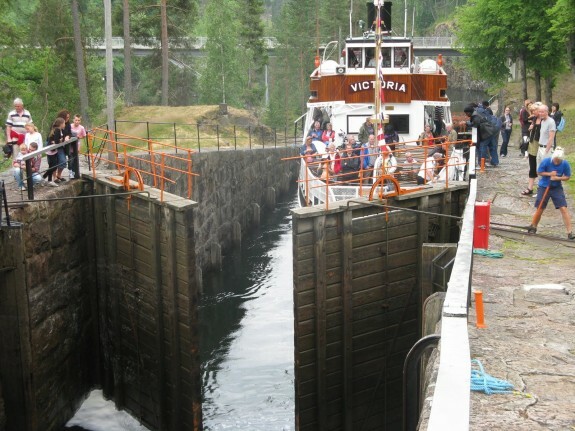 The canal offers visitors an amazing opportunity of exploring the classic system of locks in one of Norway’s big industrial towns all the way to Dalen. Regardless of where you choose to go visit, holidays in Norway will never disappoint you at all. You can never miss out on an opportunity to explore some of the spectacular sites that are on offer in this very diverse country.